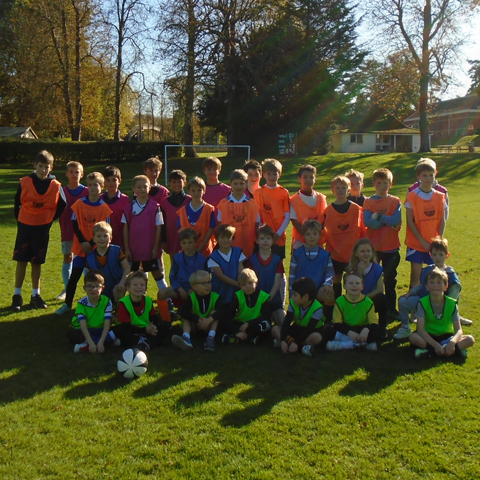 Courses for children of all abilities run by the No.1 F.A. 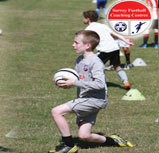 Coaching company in the UK. 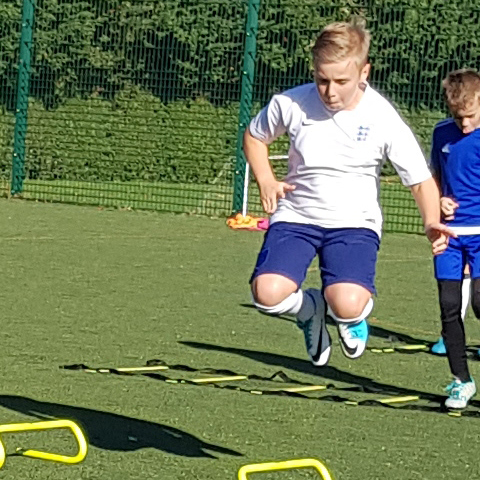 When your child attends our courses they will learn new skills, techniques, make new friends, improve their fitness eves and, most importantly, having had lots of fun! 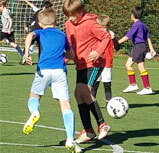 Surrey Football Coaching Centres founded by David Melham in 1991, with the aim of bringing the most popular sport in the country to boys and girls age 4-13 years of all abilities. 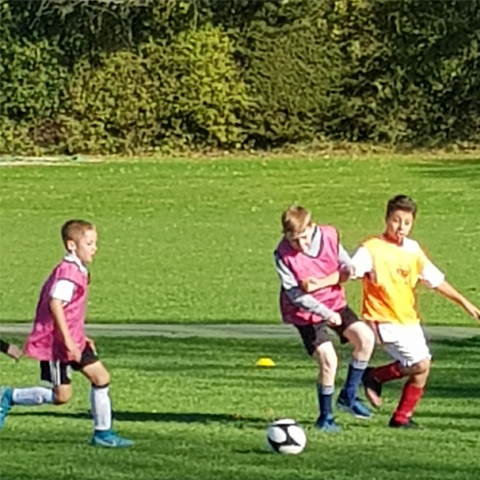 For beginners to the more technically advanced players, the emphasis is to learn whilst having fun in a safe, friendly environment. 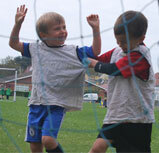 We encourage the children to improve their social skills by meeting new friends. 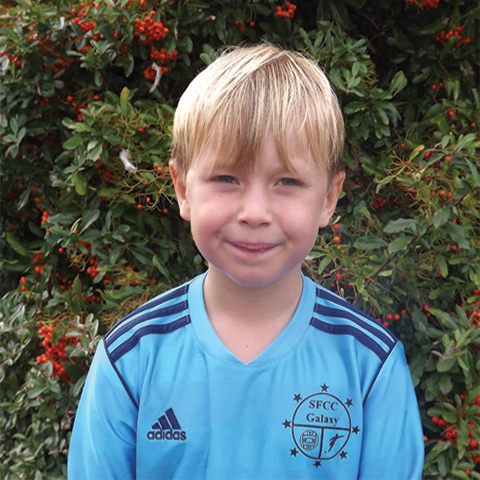 S.F.C.C has F.A. 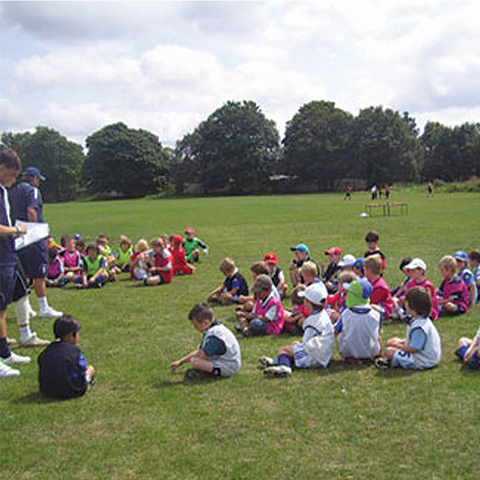 QUALIFIED COACHES who are all DBS checked and hold both safegurading and first aid qualifications. 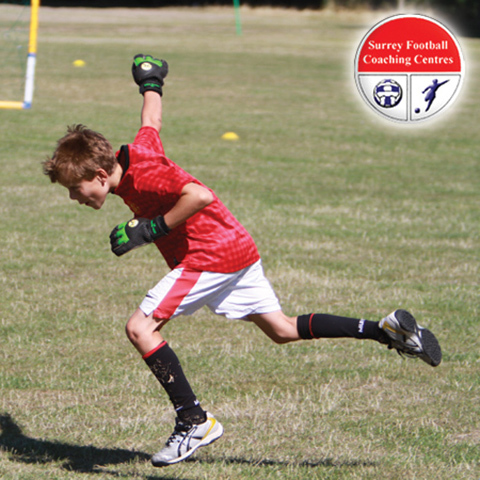 Surrey Football Coaching Centres the UK's No1 football coaching organisation. 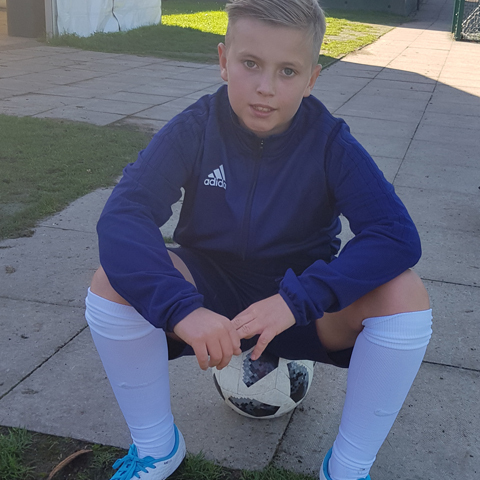 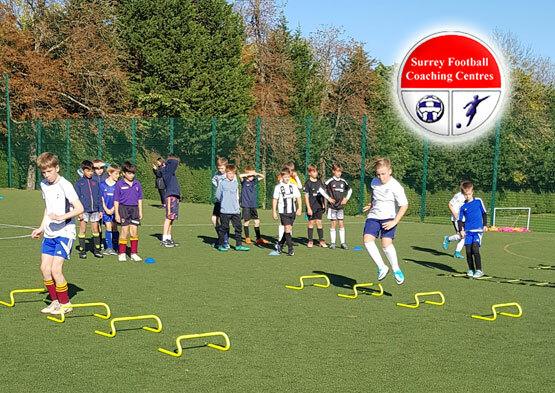 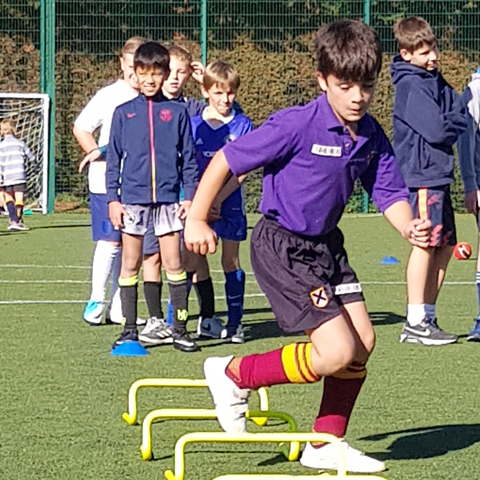 Surrey Football Coaching Centres was founded by David Melham in 1991, with the aim of bringing the most popular sport in the country to boys and girls age 4-13 years of all abilities.